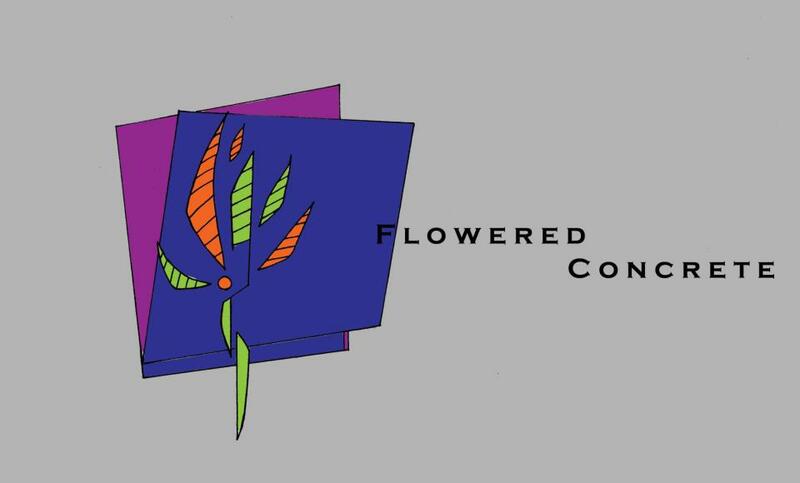 ABOUT - "Growing Literature, One Rose At A Time"
Flowered Concrete was established on the 16th of June in 2012. Our purpose as an indie press is to offer an educational platform for readers to indulge in while being simultaneously entertained. It is our most wishful hopes that as a publishing company, we will teach the masses while providing them with a platform for imagination through vibrant literature and poetry.